Comcast agreed to support a ban on paid prioritization with one caveat with regard to “specialized services.” Last Tuesday David Cohen, Senior Executive VP and the face of Comcast, discussed this issue at the Free State Foundation’s Telecom Policy Conference. 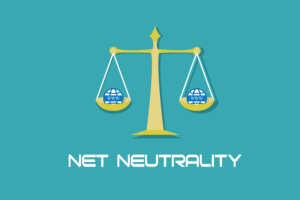 Since the FCC repealed net neutrality, paid prioritization is the most significant concern for consumers and advocates. The gist is websites or other online entities would pay Internet providers for faster service and more reliable connections. It is basically a system of playing favorites; content providers who pay get better Internet. 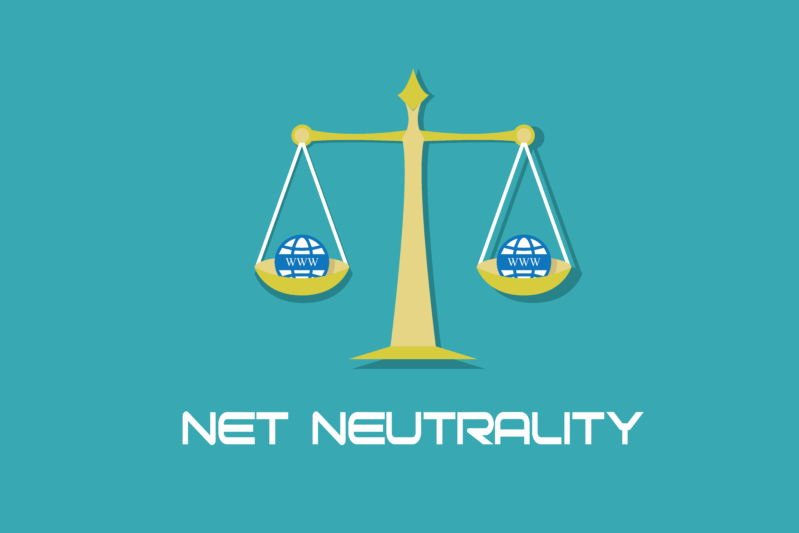 Although the term “specialized services” is not explicitly defined, according to the FCC back in 2010, they would include both facilities-based VoIP and Internet Protocol-video.